Schools while upgrading to management systems must analyze its key aspects and features. There are predominantly two types of systems, one is offline and another is online. Depending on the requirements and scenarios at school, the administration should choose either one of them. But firstly having a prior knowledge about both systems advised. 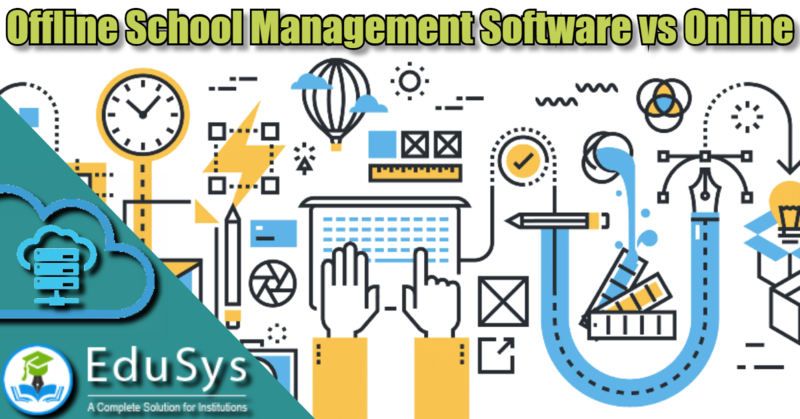 Offline school management software differs from online at numerous bases. Offline requires no internet connection whereas the internet is prerequisite for the online version. This feature has a few advantages as well as disadvantages. The no-internet-needed feature in offline version gives it away for free download full version with a crack on any Mac and Windows 7, 8 and 10 computers, and this is a major drawback for any company offering this version of the product. 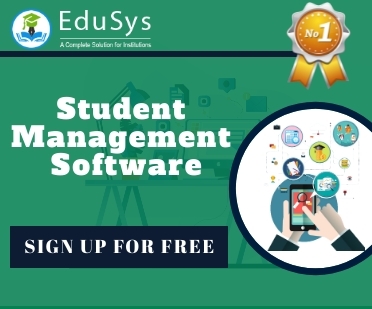 Only small schools which face network issues or have low strength adapt this version, while schools in countries like India, Nepal, Canada, and USA, rely on cloud-based internet application - EduSys - to conduct most of the operations at school and business level. Only Managing. No Vehicle Tracking. Both Manage and Track Vehicles. No. Since it is Cloud-based.